FocusFest 2017 Official Ford Focus Nationwide Meet. Please use this forum for the latest news and discussions on FocusFest & ST Fest. Hey guys Sorry for the delay, it's been sometime since I've came on the forum. 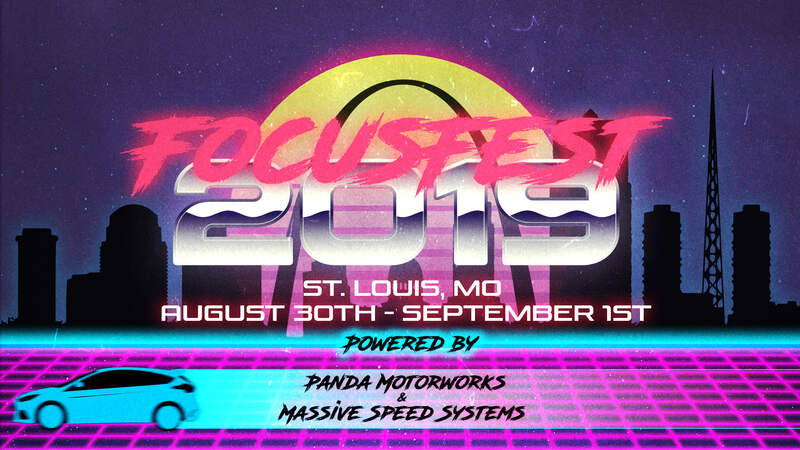 We are excited to announce that FocusFest & STFest 2019 will be returning to St. Louis Raceway on Labor Day weekend! This year will consist of drag racing, autocross, sound competition, and a show and shine judged show! Come celebrate our FocusFest 11th year in St. Louis, MO!